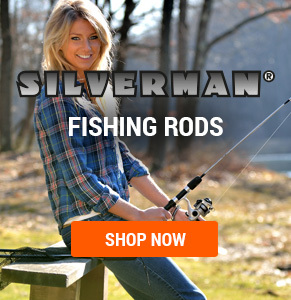 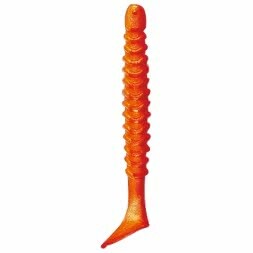 The Drop Shot Fishing enjoys a growing popularity. 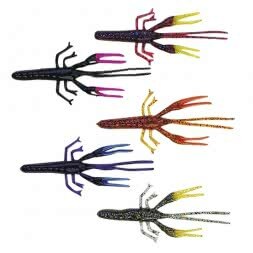 We offer the angler a wide range of suitable Soft Plastic Baits for the popular drop shot fishing. 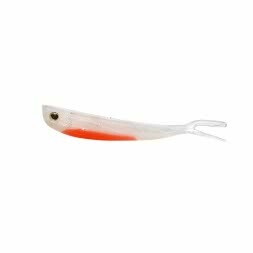 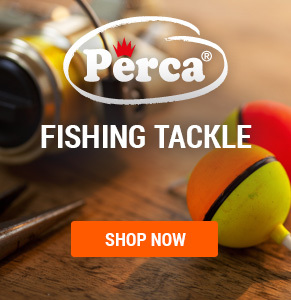 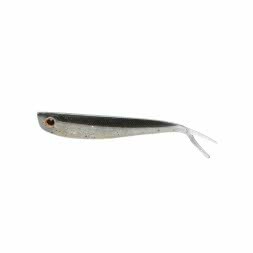 Whether Mini Shad, Duckfin Bugs, Crabs or Worms for each target fish we have the right soft plastic lures in various colours. 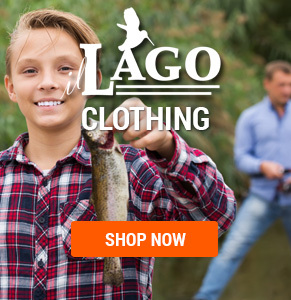 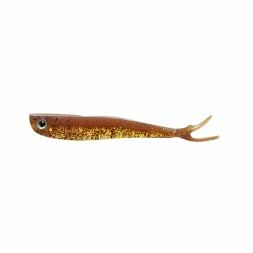 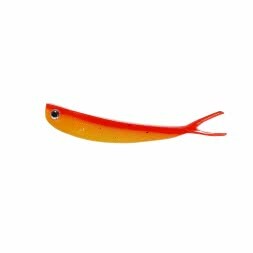 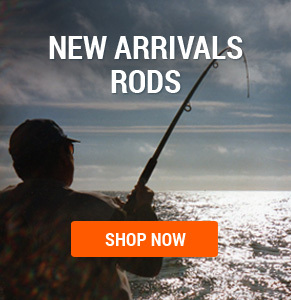 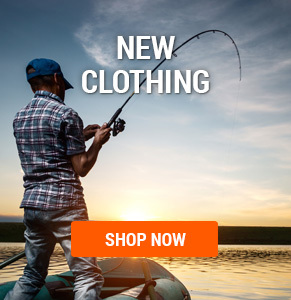 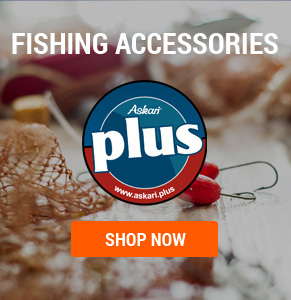 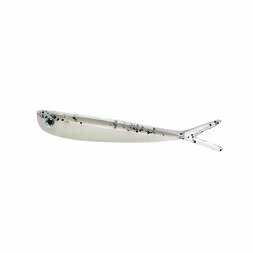 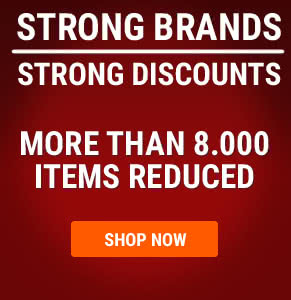 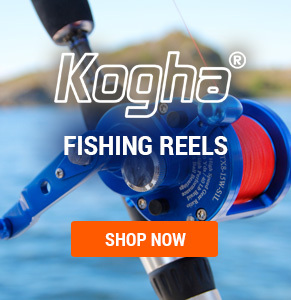 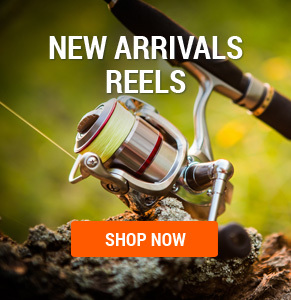 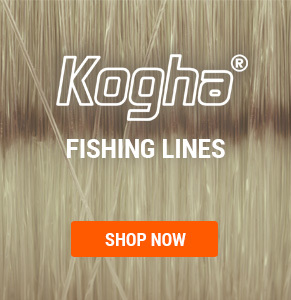 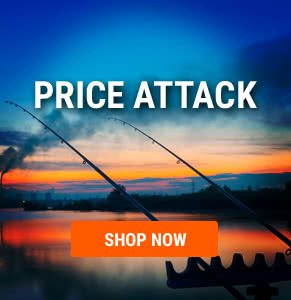 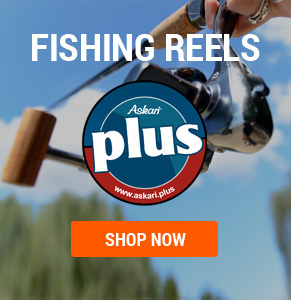 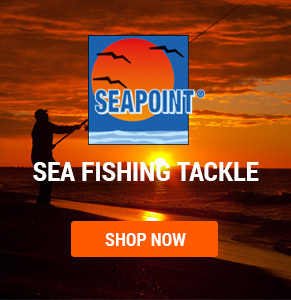 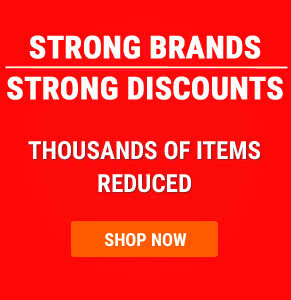 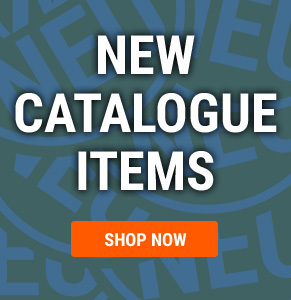 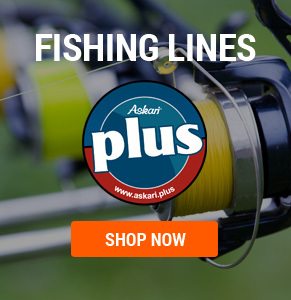 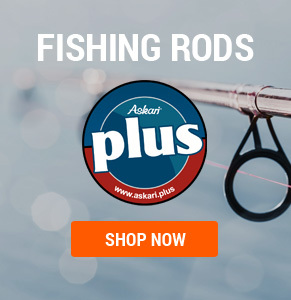 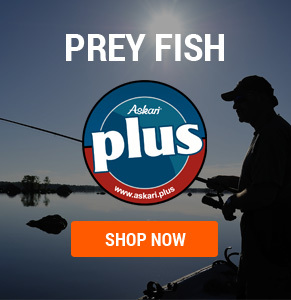 Drop shot lures at low prices in the Askari Fishing online tackle shop!